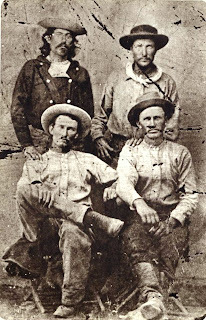 ALTHOUGH William Russell, Alexander Majors and William Waddell were already well into the transport business with 3,500 wagons and stage coaches, 40,000 oxen to haul them, and with somewhere around 4,000 men on their payroll, they came up with an idea in 1860 for yet another money-making venture. And an advertisement they placed in a St Joseph, Missouri newspaper in America's Midwest for adventurous youngsters to sign up to their new scheme, contained a most eye-opening clause. 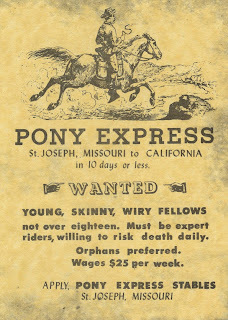 For the ad read "WANTED: young, skinny, wiry fellows, not over eighteen. Must be expert riders, willing to risk death daily. Orphans preferred. Wages $25 a week" and gave a St Joseph address at which to apply. And the reason for "Orphans Preferred," was because they didn't want angry mums and dads bothering them if their sons died in the line of duty. But despite the forebodings, apply youngsters did, and in their hundreds – for the job offered obvious outdoors adventure, and $25 a week (about AU$765 today) was an absolute fortune at a time when unskilled labourers and farmhands were lucky to earn $1 a day. Russell, Majors and Waddell registered their new company as the Central Overland Express, advertising that it would offer a "speedy" 10-days for letters, newspapers and small packages to be delivered some 3,100km between St Joseph and Sacramento in California. 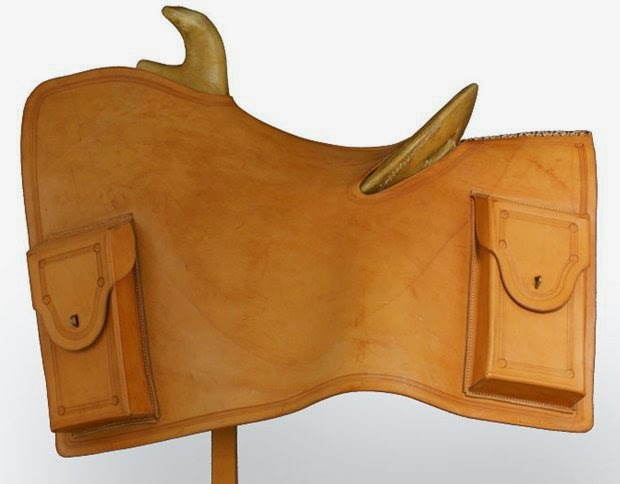 And because it would be by horse-back, it quickly became known simply as The Pony Express. The men hand-chose 400 horses, built some 190 small relay stations, leased larger buildings for home stations along their route, and hired 120 riders – who at an average 45kg, were more like racing jockeys than those expected to face long hours in the saddle in sun or snow, and to fight-off attacks by unfriendly Indians and less-savoury other travellers. 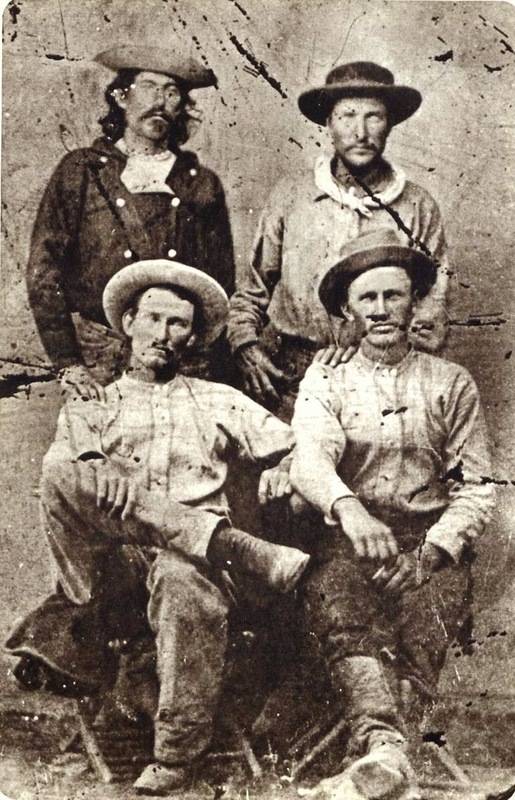 Russell, Majors and Waddell dreamed-up their new venture to cater to the rapidly bourgeoning population that followed the discovery of gold in California in 1848. 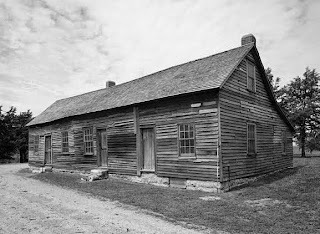 A population that came largely from America's East, and which was reliant on mail, newspapers, parcels, freight and household items coming by lumbering stage coaches that could take weeks to cross from one side of America to the other. 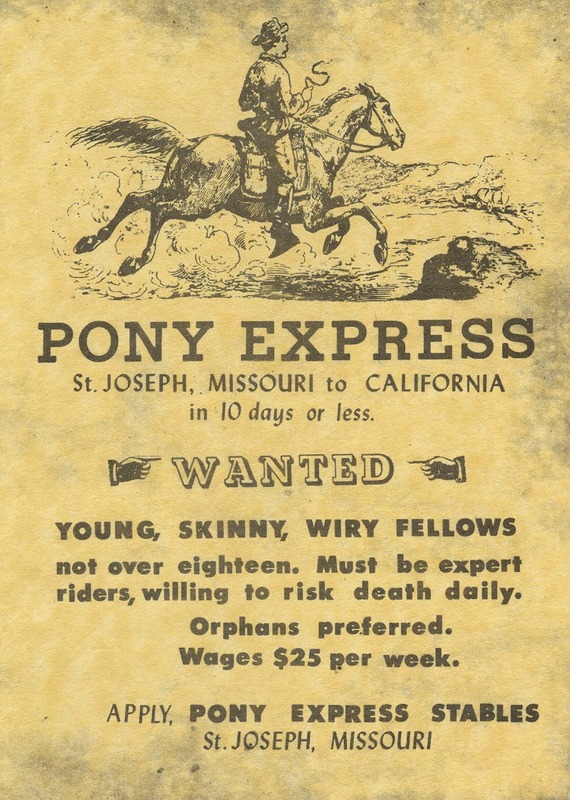 Because St Joseph was already well-connected to much of the country's east by numerous railroads and stage lines, the Pony Express would collate its mail and start from there, travelling through Kansas, Nebraska, Wyoming, Utah and Nevada, including across the Nevada Desert and conversely the high snow-covered Sierra Nevada Mountains, to Sacramento. 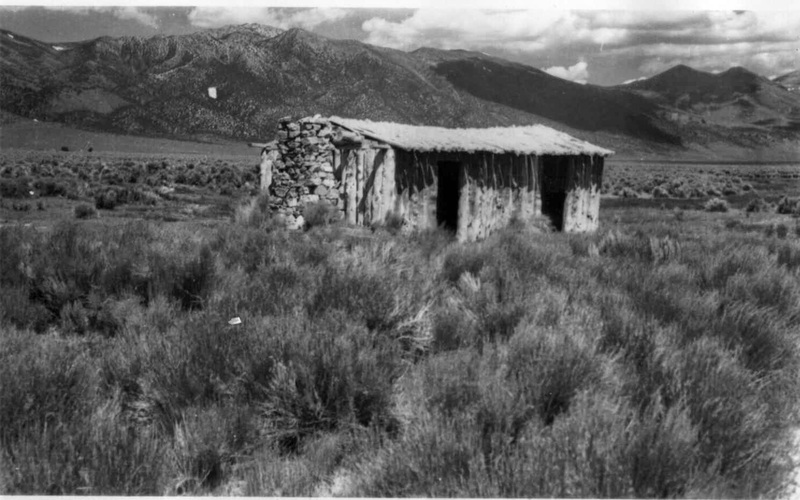 From there the mail could then be quickly distributed by coach and wagon along roads that in 1860 now fanned out to reach a California population of over 380,000. And they were required to gallop their horses non-stop for roughly 16kms between relay stations, change mounts at up to seven of these, and finally after around 120km by day or night get some well-earned rest at home stations while someone else urged fresh horses onwards with their precious mail pouches. 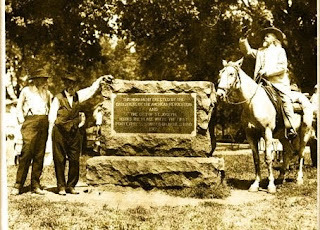 Amongst earliest Pony Express riders was "Buffalo Bill" Cody who enlisted at 14 years of age, and later went on to serve in the Civil War, become an Indian scout, travelling showman, and ultimately own his own Wild West Show. Many Pony Express riders reported doing up to 20 hours in the saddle at a time in extremes of heat and cold, some told of leading their horses through metre-deep snow for days in winter, others were killed in conflicts between Indians and white settlers, and yet others died in riding accidents. But although the mail always got through, the Pony Express lasted a mere year and a half, killed off by the coming of the instant trans-continental Electric Telegraph in 1861.